This week at Frosted Designs our challenge is to try String Art. Alternatively you can use string or twine in a creative way. I struggled with this challenge - I won't lie!!! Most of my photos in my "to be scrapped" pile are of my son Tanner. It is hard to make boyish embellishments!!! I took this wood polaroid shape and used DMC floss to cross stitch the bottom. I then cut out the word Pals from my Silhouette Cameo and wound red thread around the letters. It looks a bit Halloween-ish but I like how it turned out! 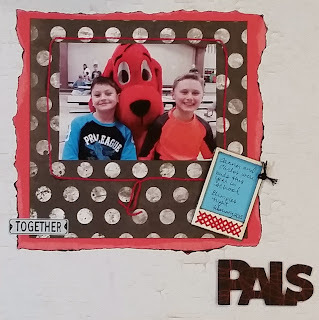 These two boys were together a lot this year so I thought this Together sign was perfect! Instead of matting my photo, I made a frame around it using DMC floss. I used Glossy Accents to stick it in place. 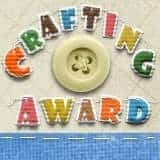 I hope you join us at Frosted Designs - I can't wait to see everyone's take on this challenge!! It is wedding season! I love decorating wine glasses with vinyl but I wanted to make a set of toasting glasses for a special couple. 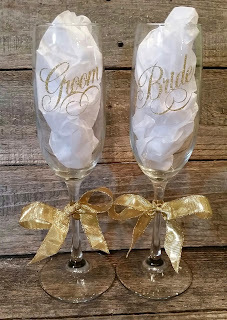 I found a Bride and Groom design from the Silhouette store and cut it out in Gold Glitzy Glitter Vinyl from the Buckle Boutique. I use the Vinyl setting on my Silhouette program but I add a double cut. 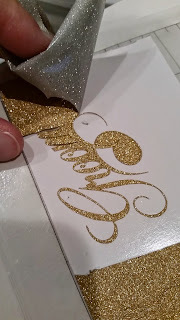 You can cut the vinyl glitter side up - the glitter is embedded into the vinyl and is really smooth! 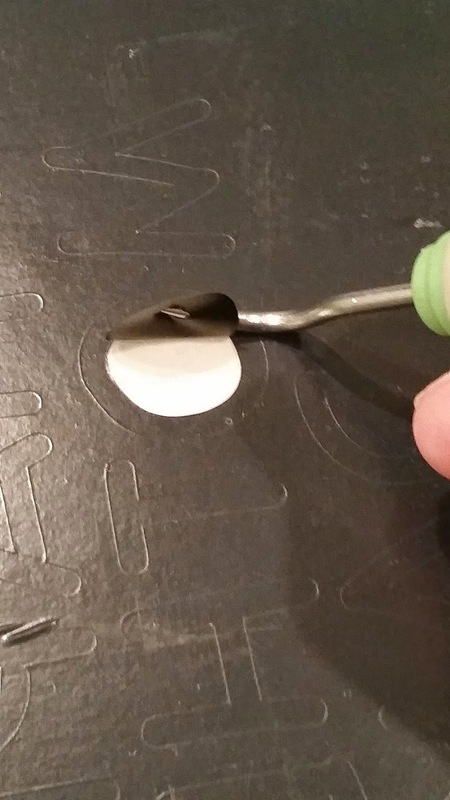 Once the vinyl is cut, you need to weed away the extra pieces. 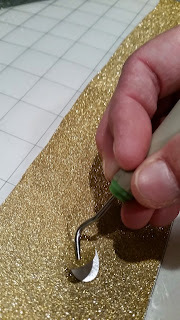 I use a dental tool to "poke and pull" away the extra vinyl pieces. It is harder to see the cut lines so I use my Ott Light and I go slow! 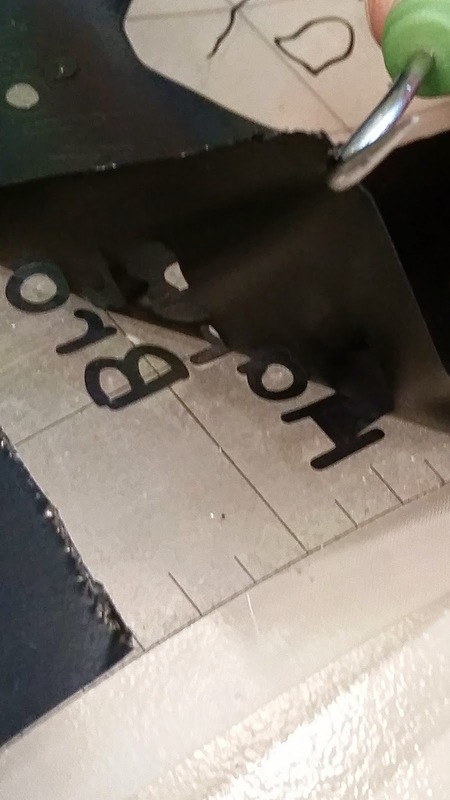 This cut is thin in places so I went really slow and trimmed away the extra pieces when I could. The best transfer material is painter's tape. The only problem is it is not transparent. If you are cutting a thick design, you can peel up a corner and carefully apply without using transfer tape if you like. I use a Pampered Chef scraper to burnish the vinyl onto the tape and slowly peel the tape up. I cleaned the glass with rubbing alcohol and let it air dry. I placed the vinyl on the glass and burnished it again. 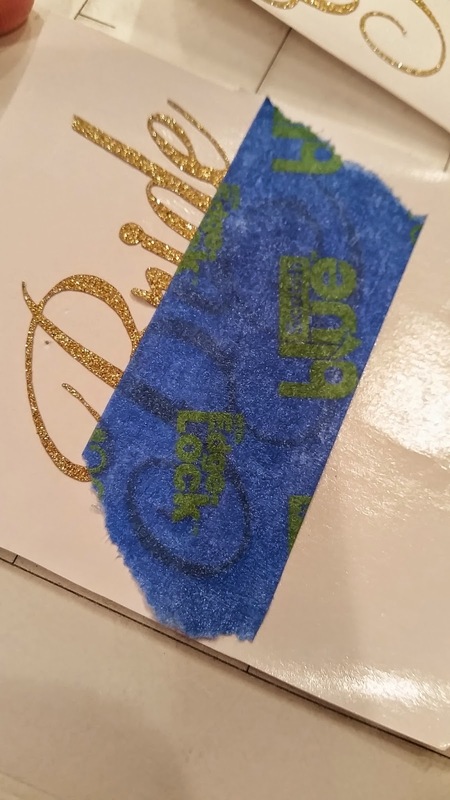 I slowly peeled the tape off. I added a bow - you could also add tulle if you like. Thank you for stopping by today - have a Blingy Day!!! Today begins a new challenge at Let's Scrap!!! 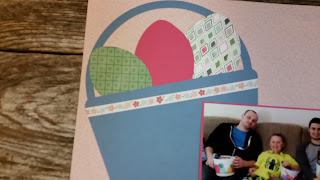 I love the sketch and thought of Easter right away!! I love this picture of my three boys Easter morning! 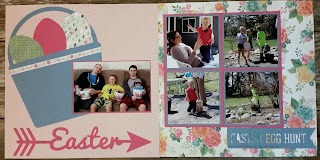 I included some pictures of our Easter Egg Hunt too. I love the versatility of our sketches! You can use one page or both in any fashion! 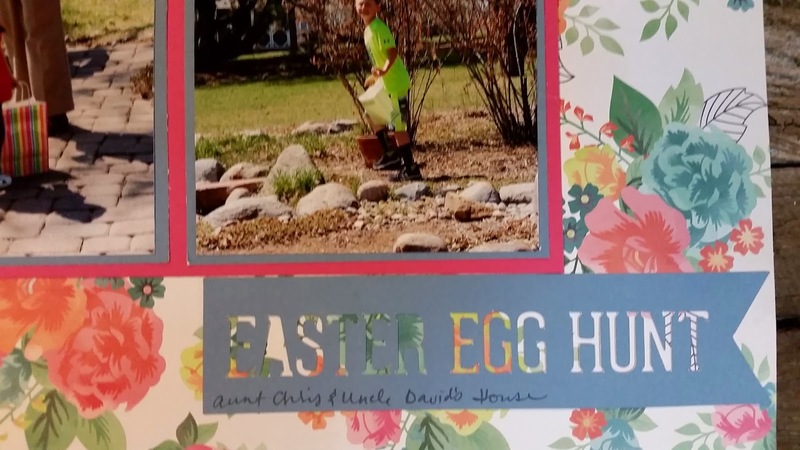 I used an easter bucket instead of the large circle and tree. I found this Easter arrow in the Silhouette store - arrows are so popular right now. 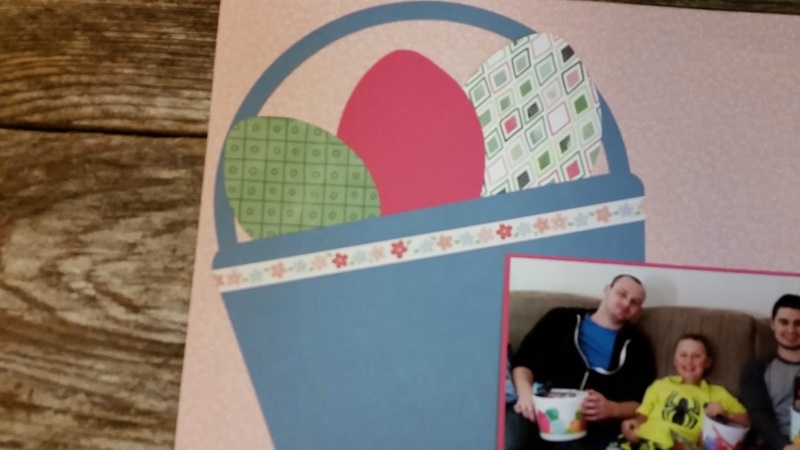 I also used a bucket instead of a basket because my boys are holding their buckets. I normally don't mix papers, but went outside of my box with this layout! 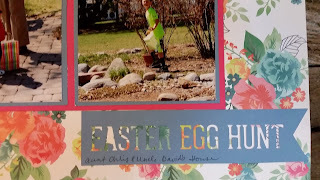 I journaled on the Egg Hunt banner flag. Easter is one of the few layouts I can use flowers on!!! 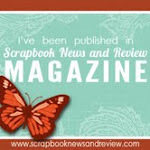 I hope you join us at Let's Scrap to get your pages scrapped!!! Hello!! May is a month of celebrations!! Mother's Day, Graduation, Birthdays and Weddings. 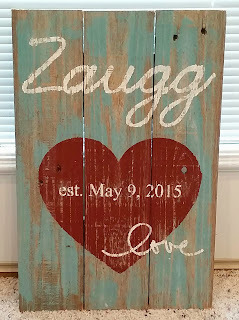 Today I am featured at Sheila's BLOG with one of my very favorite wedding gift ideas. I made this for my friend to give as a gift. 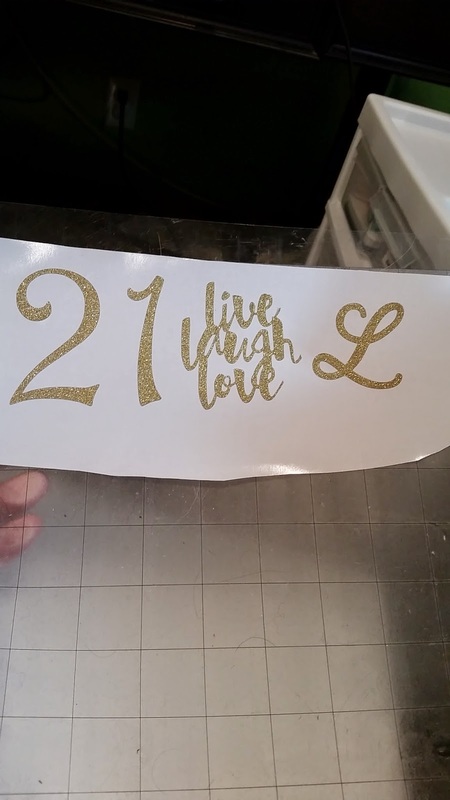 I used my Silhouette Cameo to design my stencils. I cut the heart, name, date and LOVE out of vinyl. 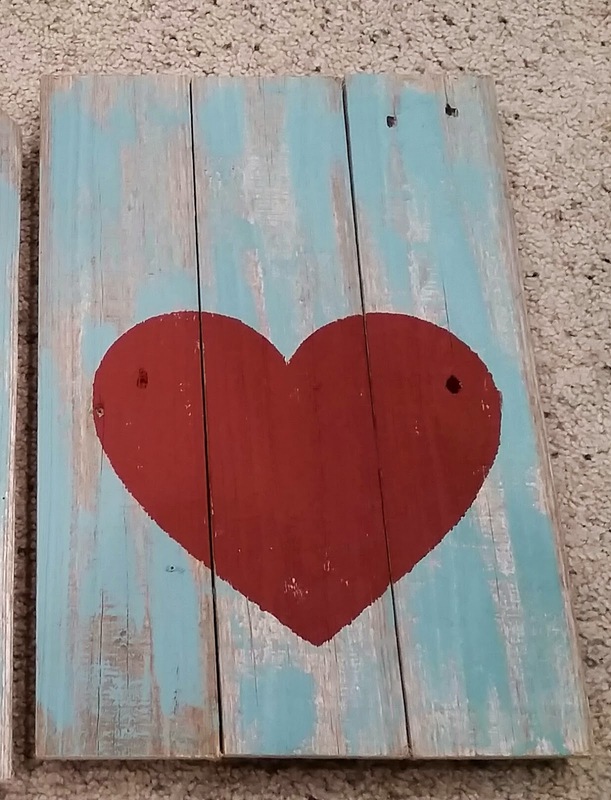 I painted some turquoise chalk paint on my wood sign blank. The sign is made from old fence boards. I then used a stencil to paint the heart using a maroon paint. I used my electric sander to distress the paint a bit. 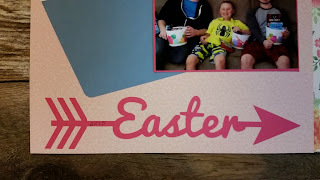 Next, I placed the words and date where I wanted them using clear contact paper from the Dollar Tree and my Pampered Chef scraper. I slowly painted with white paint. As soon as I finished painting, I peeled vinyl right up. 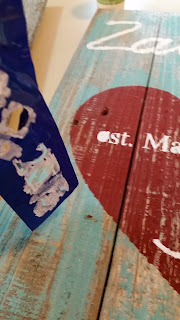 Any imperfections are ok as I will sand and distress the sign again when the paint dries. 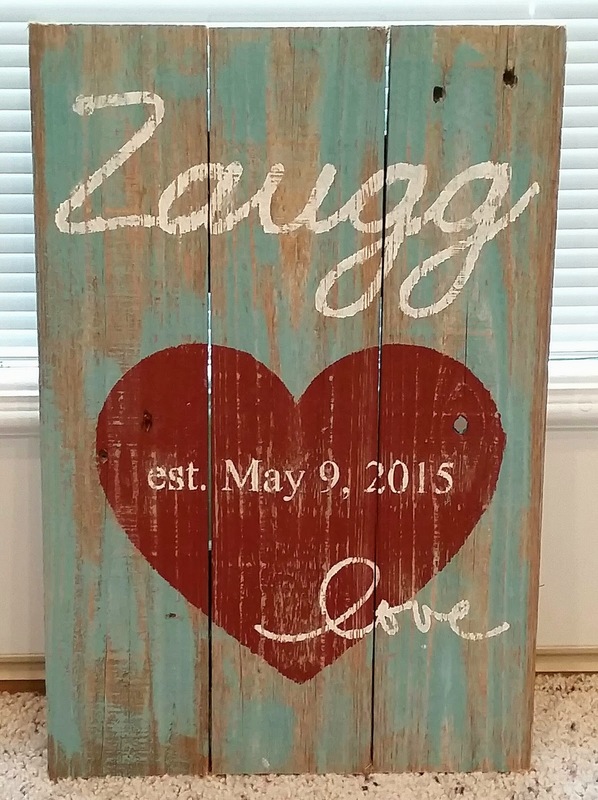 I love making personalized signs! 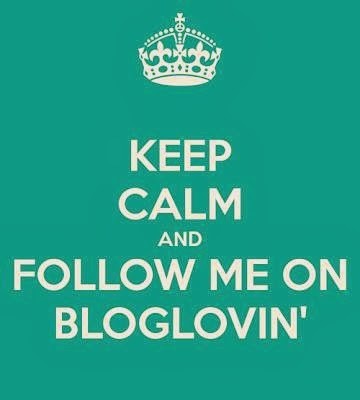 Thank you for having me on your blog today Sheila!!! 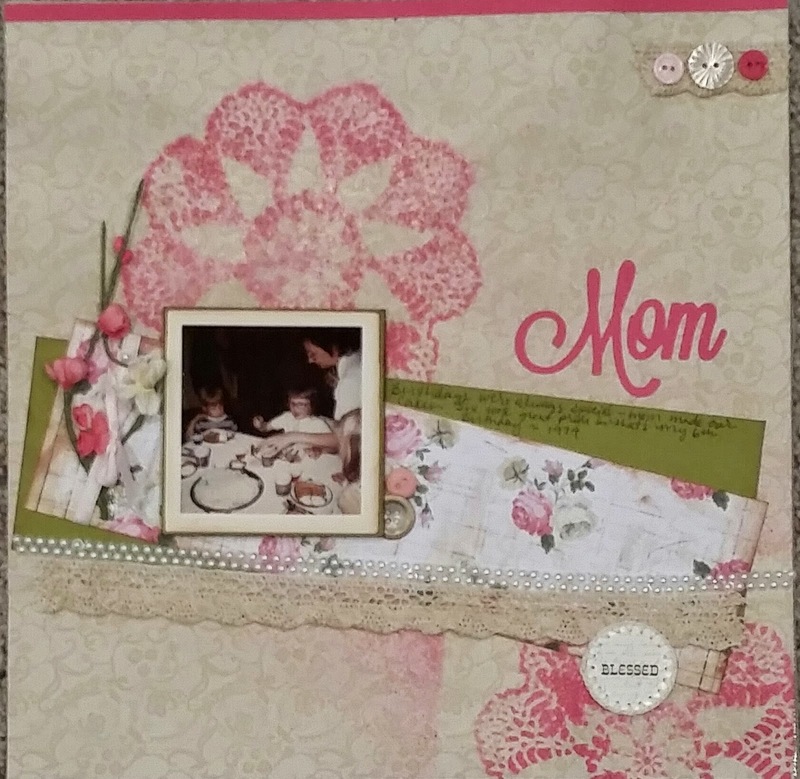 Our challenge at Frosted Designs is all about Mom!! You can celebrate your mom, you being a mom, your Aunt (or any other mom) or even a person who is not a mom but has awesome mom qualities!!! My mom died in 1989 when I was 20. I am currently older than she got to be. My plan was to have a big birthday party (my birthday is Monday) to celebrate that I "made it" past her oldest age....now that my birthday is near, I am consumed with guilt. This really surprised me as these powerful emotions have been absent for almost 20 years. I was avoiding this project and almost did a layout of my boys instead. But I went looking in the old photo albums and only found a few photos of just me and my mom. This photo is at my 6th birthday party. My mom always made our cakes - this year she made me a heart cake! I added some handwriting and details on my page. I also used some buttons, lace and pearls. I don't usually use pink in my layouts, but I just loved the floral print paper. I tucked these pretty flowers next to the photo. 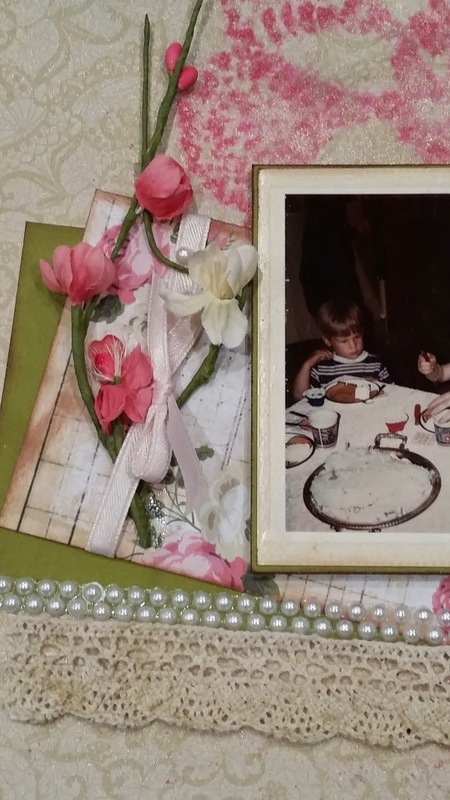 I used the green paper to mat my photo - it was yellowing around the edges and white or cream washed out the photo. 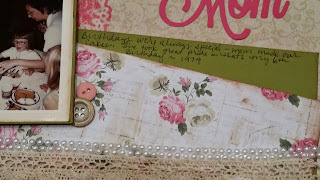 I inked the pink doilies on my background and added a small strip of pink cardstock at the top. I used my Cameo to cut my title. Happy Mother's Day to all of the Moms, Grandmas, Step-Moms, and awesome mother figures!!!!! Have a wonderful weekend!!! 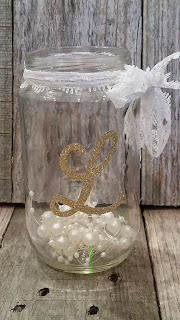 May is the season for Weddings and Graduations and right now glass jars are everywhere in table decorations!! 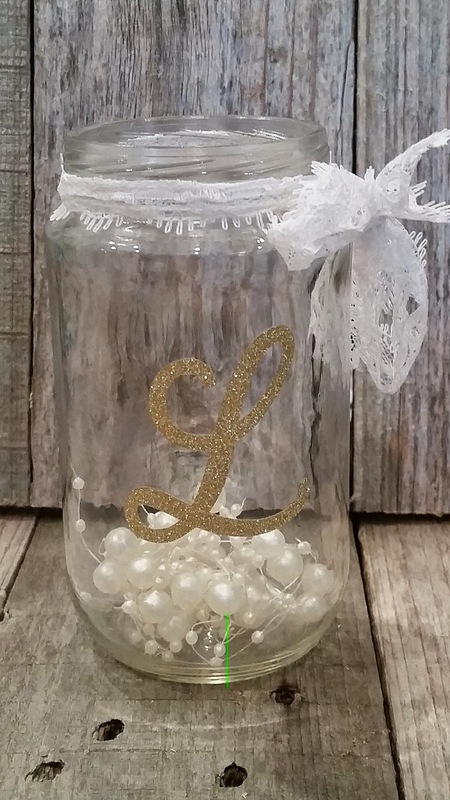 Whether you buy a case of Mason Jars or recycle your own, you can make them sparkle with Glitzy Glitter Vinyl from The Buckle Boutique!! I took a pizza sauce jar and removed the label. I soaked the label in hot, soapy water until it peeled off. I then used rubbing alcohol to get the sticky residue off. Last month I used the 21 from this cut (Tutorial Here) and today I am using the L.
I used painters tape to transfer the L to the front of the jar. I tied some lace to the top and added pearls inside. You could easily substitute tulle, jute or ribbon around the top depending on the look you want. Glass marbles or decorative rocks could be substituted for the pearls. A battery tea light or water and a flower could finish the look if you so desired! Hello and Happy May! 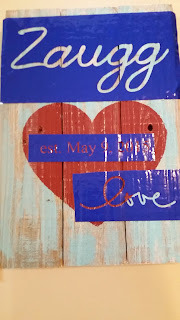 I am happy to be a Designer at She's A Sassy Lady today! May is my favorite month!! It is the beginning of baseball, my birthday and Mother's Day. Today I have a fun Mother's Day project today. Most of you know that I have an in-home daycare. 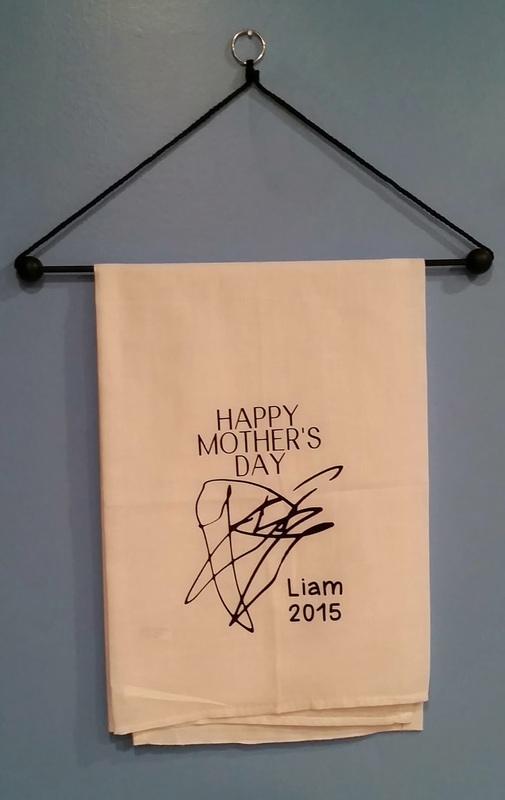 I have the same kids for 5 years, so I try to do something different for Mother's Day every year. 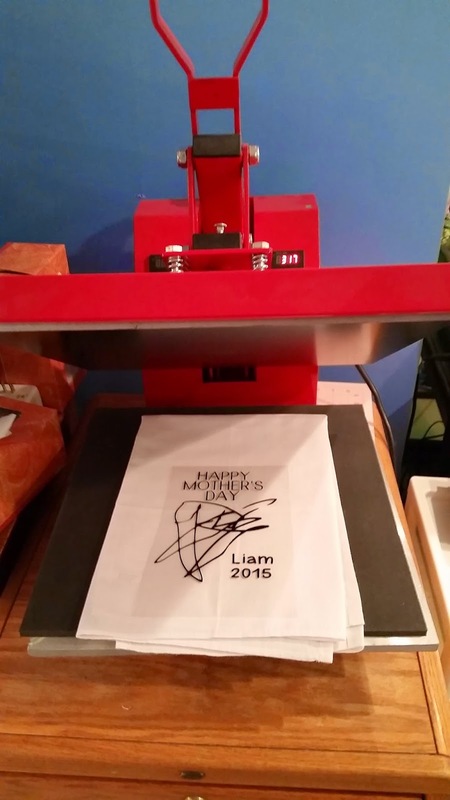 This year I bought a Heat Press and decided to make some very special personalized tea towels. I had each of my children 2 and up color a picture with a marker. 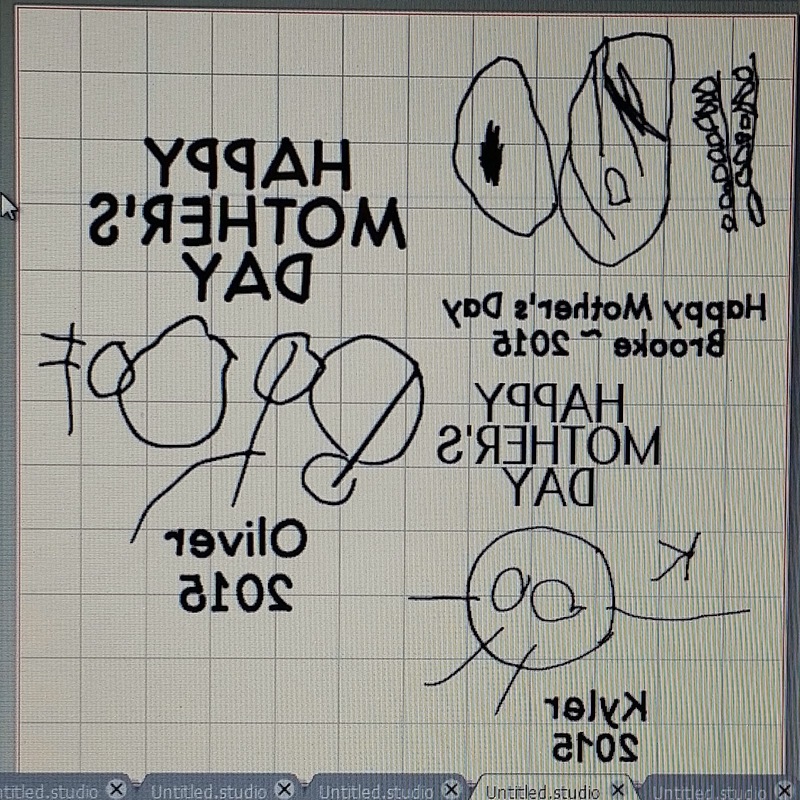 I scanned the picture on my printer and put it on a Silhouette virtual mat. I traced the image and then made a mirror copy of it. 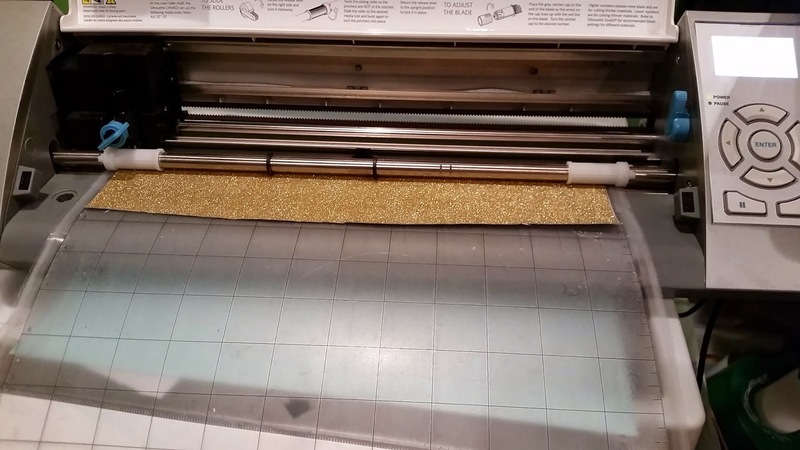 The heat transfer vinyl carrier sheet stays in one piece so the vinyl goes on your mat shiny side (carrier) down. I sized the images to be around 5 inches wide and put them on my mat. I cut them out of black Heat Transfer Vinyl. 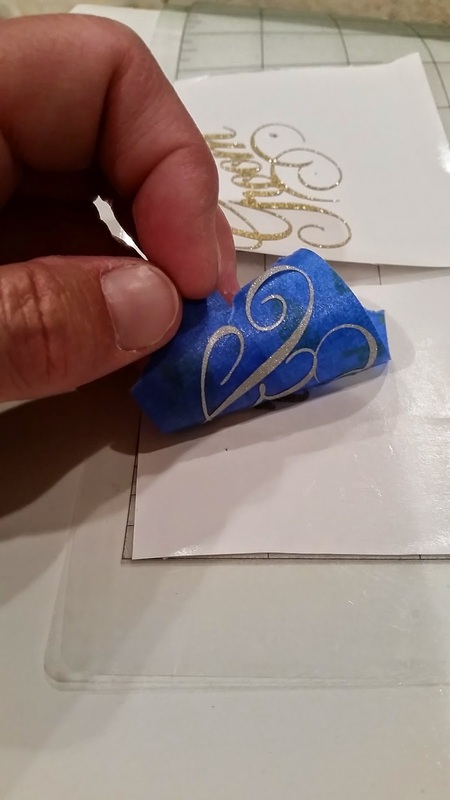 I use the setting for smooth heat transfer vinyl and added a double cut. 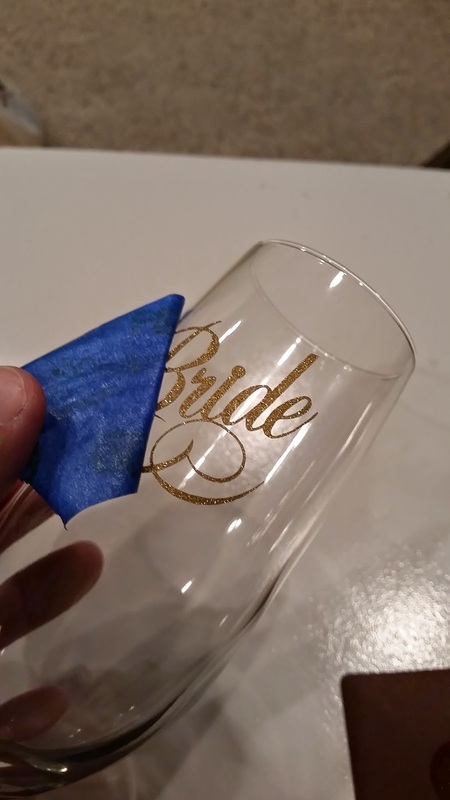 I used my poker tool to weed the extra vinyl pieces out. I pulled off the rest of the extra vinyl. I pressed the tea towels for 3 seconds and then I folded the towel and pressed again for 3 seconds. 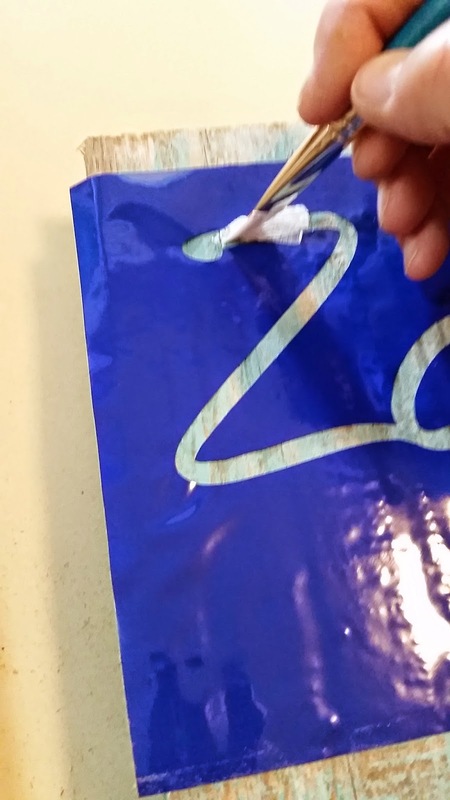 I placed the vinyl design on the center panel and pressed for 15 seconds. I flipped the towel over and pressed an additional 15 seconds. Thank you Sheila for having me over today!! 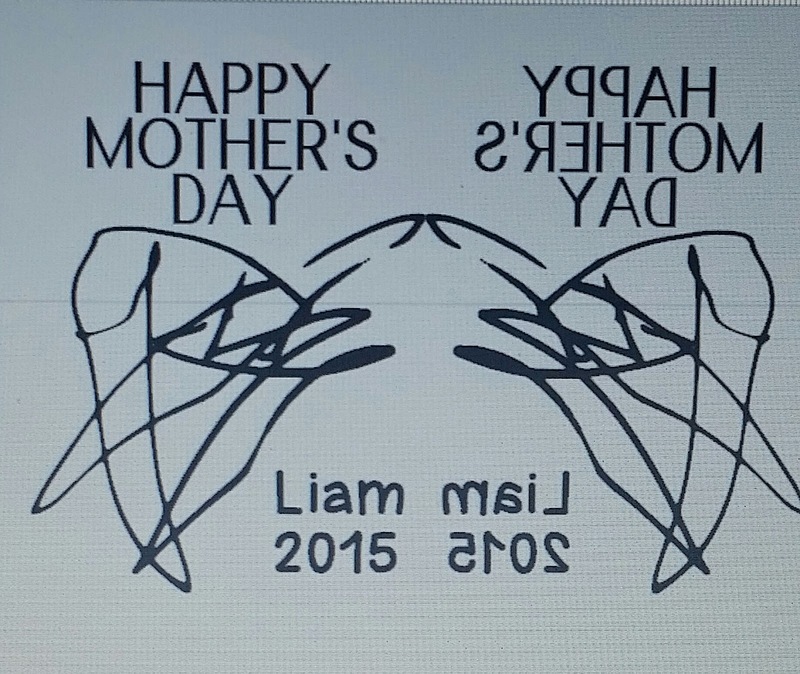 Happy Mother's Day to all of my mother, step-mother and like a mother friends!!! Happy May Day!!!! I love the month of May!! I get to celebrate my birthday and Mother's Day AND it is baseball season!!! Today starts another wonderful sketch challenge at Let's Scrap Sketches and I hope you join us!!! My layout today has the highlights from Tanner's Battle of the Border photos from a tournament in April this year. The top 4 teams from state in Nebraska play the top 4 teams from state in Iowa. 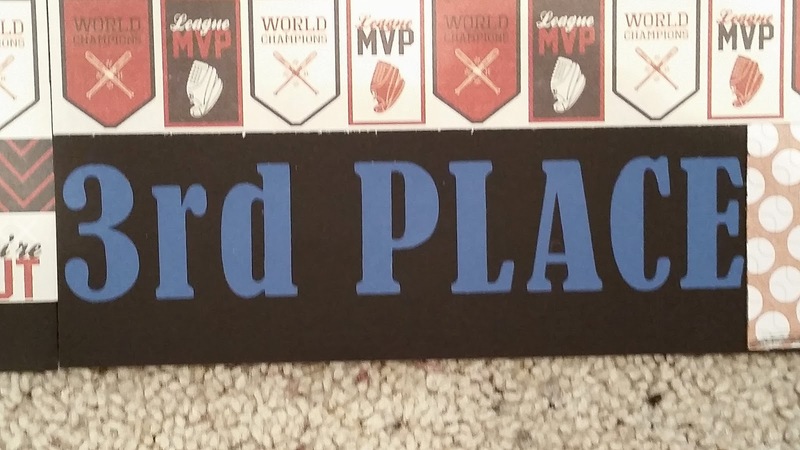 We took 3rd place. We went 3-1 and had the same record as the #2 team, but that was the team who beat us. I was very proud of our boys! 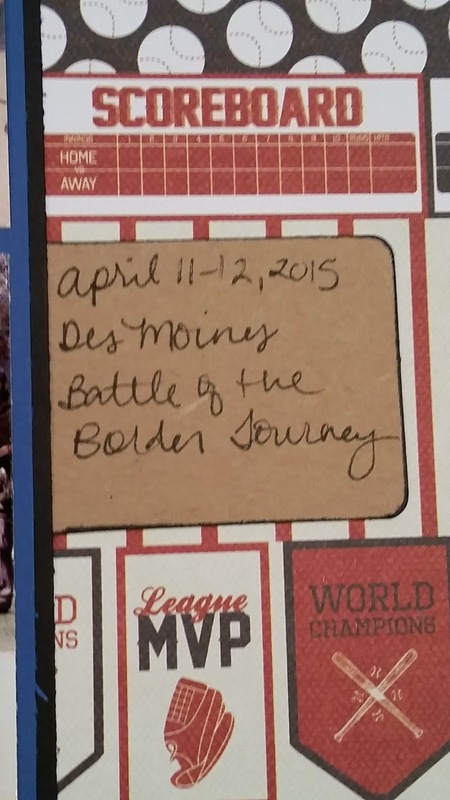 We only had a few games before we had to face the toughest Iowa teams! Here is our sketch. You can use one side or both. 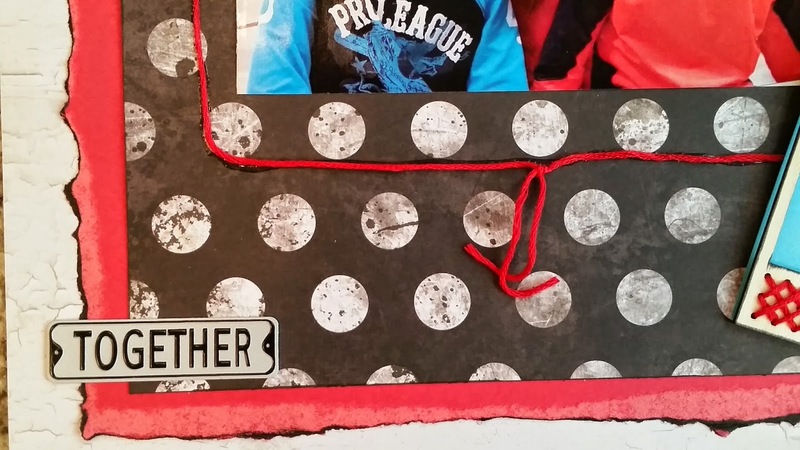 You can make a card, layout or off the wall project. 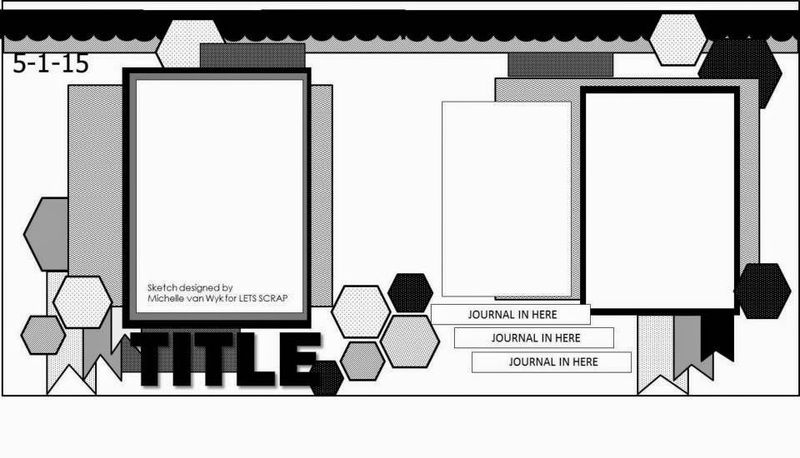 I let my busy paper be the background and added a title and journal box. 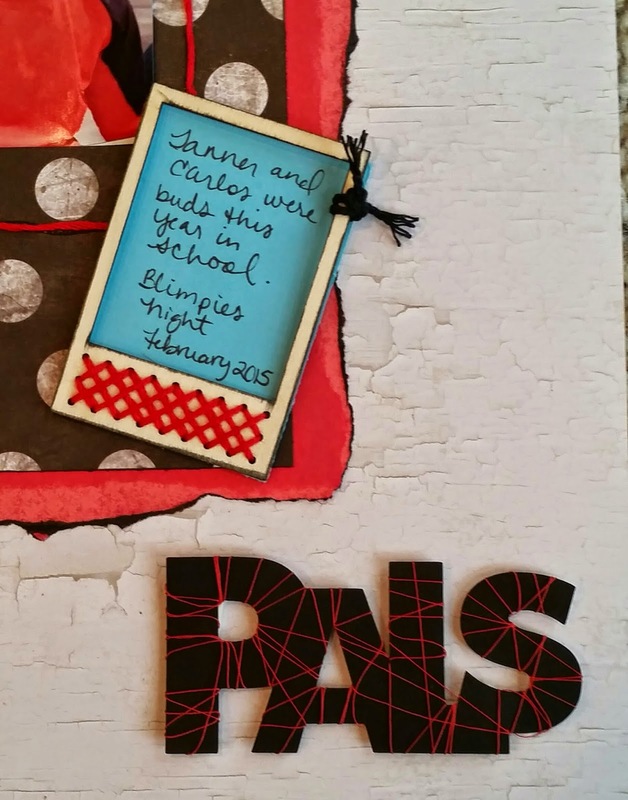 Those that know me well, know I love handwriting on scrapbook pages! 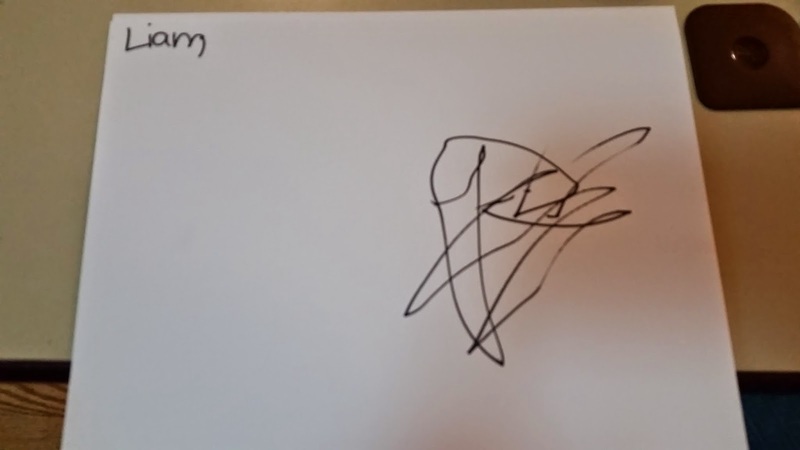 Your children always know your handwriting!! I used my Cameo to cut my title. The right page shows the team with their plaque. On the far right is my son kissing his plaque - what a clown!! !